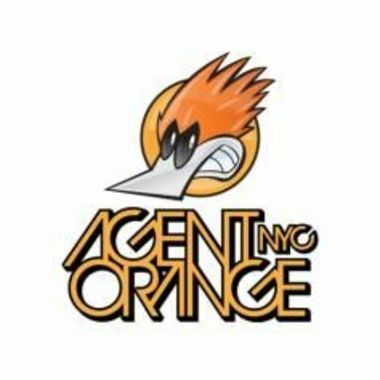 Do you know that Agent Orange is an Orange County punk band? They actually toured with the Vans Warped Tour a few years ago as a legends of punk act. Makes me want to get up and move. So good. Sounds like you are well on your way to laying down grooves that you can trip over and fall into and never want to leave.